well, i keep saying that, but sorry again for no new posts in like forever! maybe i shouldn’t promise to write more if i can’t keep the promise anyway 😉 so i’m not promising anything this time! i will just try to do my best. 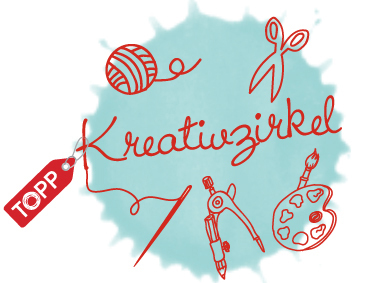 it’s not that i’m lazy or don’t craft/knit/sew at all, it’s just that i’m terribly busy and never find the time to take photos, write posts etc. i actually made this shirt months ago. 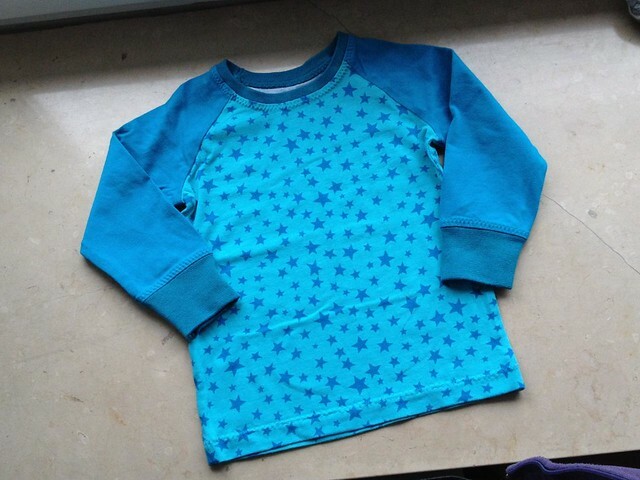 i never came around to taking photos, so i kind of forgot to show it to the world… it’s size 92, so still a little big for lukas – he is wearing 86 at the moment. but it looks cute on him and better too big than too small, right. 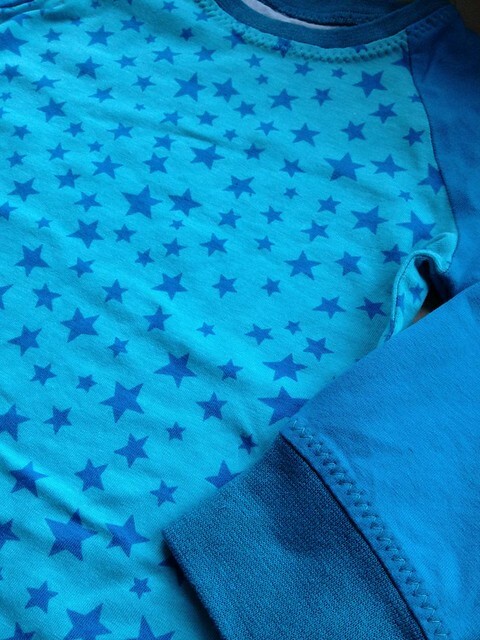 fabric: jersey with stars in turquoise which i bought at the stoffmarkt holland when it was in frankfurt last spring. 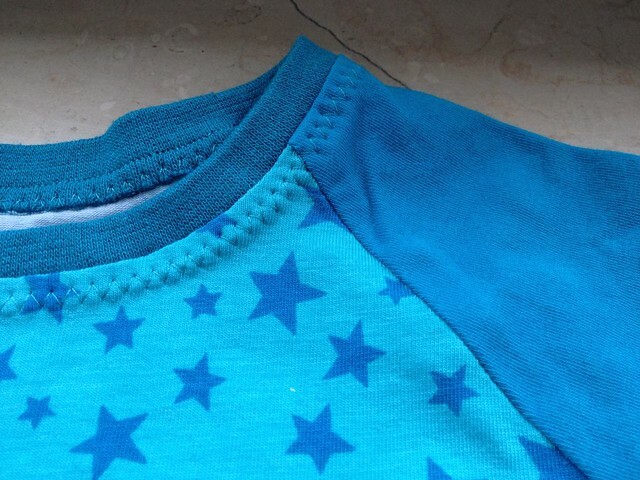 and a matching turquoise jersey for the sleeves that i bought in some fabric store in darmstadt. the ribbing is turquoise too.